Mike Phillips is a talented young writer/creator located in New Orleans,Louisiana. When he is not working, he spends most of his time writing, brainstorming, and babbling about endless ideas for future comic projects. 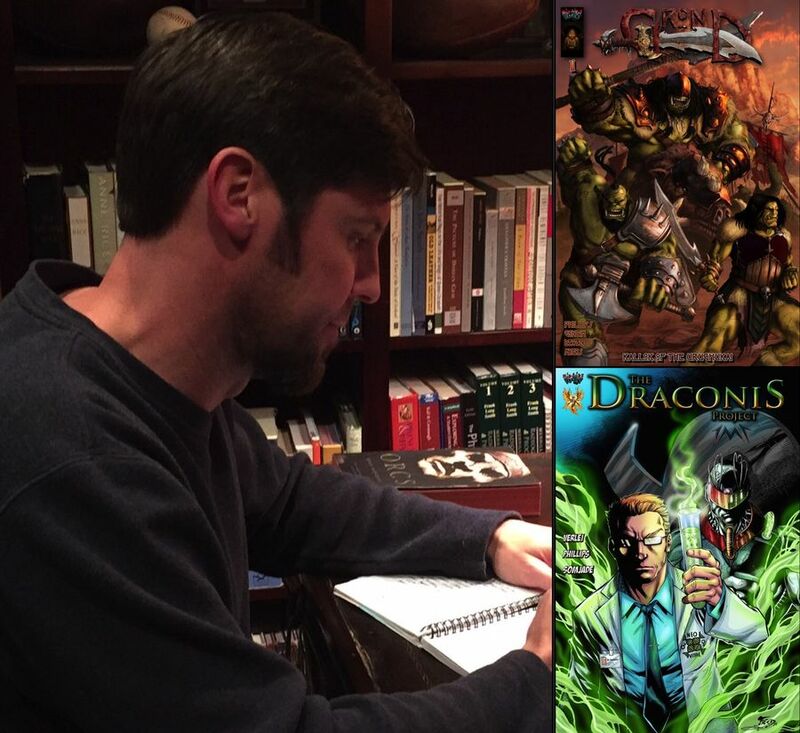 Mike is the writer/creator/ and designer of the new independent comic book series, “The Draconis Project” and “GROND”. You can monitor his progress for both series on Kickstarter.com.and www.midcitycomics.com. Stop by and check out his work..You will love it! !